A quick look at alcohol and its use in our culture. Alcohol itself is a colourless chemical; it can be made from almost anything that has sugar in it. For example, beer is made from barley, cider from apples, wine from grapes, whiskey from grain, and vodka from potatoes. Depending on what they are made from, and how they are made, different drinks have different amounts of alcohol in them. Beer and cider can be 2% to 7% alcohol; wines 9% to 15%; and spirits, like whiskey and vodka, are often 40% alcohol. These percentages are ‘Alcohol by Volume’. On bottles, you may see this shortened to ‘ABV’ next to the percentage number. There are lots of different kinds of alcohol. Some of the main ones are beer, wine, cider; or spirits like vodka and whiskey. Alcohol is the world’s most widely used drug! Yet it’s surprising how little people know about its contents. Apart from medicines alcohol is the world’s most widely used drug, a glass of wine with dinner, a beer after work, a cocktail in the sunshine on holiday. Alcohol makes an appearance in so many parts of our lives; it can be easy to forget that, like many drugs, it’s addictive, both physically and psychologically. The NHS estimates that around 9% of men in the UK and 4% of UK women show signs of alcohol dependence sometimes known as alcoholism. This means that drinking alcohol becomes an important, or sometimes the most important factor in your life and you feel unable to function without it. Unfortunately it has widely been acknowledged that Northern Ireland has a serious ‘alcohol problem’, in terms of consumption levels, health issues and the wider social impact on individuals, families and communities. There were 270 (Provisional figure) deaths in 2012 and the toll has risen by around 50% over the last decade. The largest number of deaths happened in those aged 45-54 and the most deprived were most likely to die. In recent years a real financial cost figure placed on the impact of alcohol ranges from £750 – £900 million p.a. that converts to around one tenth of the entire block grant from Westminster. There are multiple factors which have altered the impact of alcohol on society over the past 20 years, the availability and affordability of alcohol, increased disposable income and the targeting of alcohol companies with marketing and advertising strategies. The price changes and promotional nights held by many Bars and Alcohol companies have assisted in fuelling the binge culture which is prevalent in society today. Going out for a ‘session’ with friends or ‘pre-loading’ before going out are terms now common in current alcohol culture, with many drinkers still unaware of the unit and calorie content of a nights consumption.. The most common drinks consumed are wine (48%) and beer (47%) , coincidentally the 2 types of drinks advertised most by alcohol companies. Millions are spent on prime time television, whether it be half-time beer advertisements in the Champions League, or wine companies sponsoring the ‘The Good Wife’ and ‘Friends’, alcohol companies are targeting specific groups of people with specific products to enhance sales and trigger the thoughts of alcohol consumption. The following results are based on those respondents who drank alcohol in the week prior to the survey. (Taken from Adult drinking Patterns Survey NISRA, conducted on behalf of the Department of Health, Social Services and Public Safety, examines the amount people drink, when, where and what they drink and who they drink with). Most Drinking occurs over the weekend. Most drinking occurs over the weekend and peaks on Saturdays. The most common drinks consumed were wine (48%) and beer (47%). People reported having reached or exceeded the recommended daily limit. Around eight in ten respondents (78%) reported having reached or exceeded the recommended daily limit for drinking on at least one occasion in the week prior to the survey. 18% of male drinkers reached or exceeded the recommended daily limits on three or more days that week, compared to 16% of female drinkers. 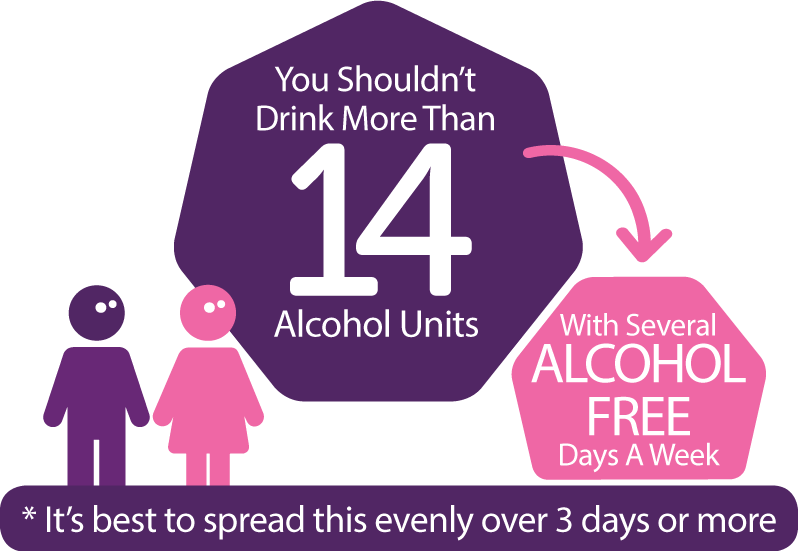 The recommended daily limits are exceeded most often on a Saturday (53% of drinkers) and on a Friday (31% of drinkers). Guidelines for sensible drinking limits. More females (80%) compared to males (74%) stayed within the weekly guidelines for sensible drinking limits. Three in ten (30%) of those who drank in the week before the survey had engaged in at least one binge drinking session. Males (35%) are more likely than females (25%) to binge drink. Half (50%) of respondents in the youngest age group (18-29) who drank in the week prior to the survey had engaged in at least one binge drinking session compared to 13% of respondents in the oldest age group (60-75). CAGE question analysis (clinical interview questions) indicated that one in ten (9%) of those who drank in the week prior to the survey are likely to have a problem with alcohol. Six in ten (61%) of those who consumed alcohol in the week prior to the survey consider themselves to be light drinkers. Just over one third (36%) consider themselves to be moderate drinkers and 3% consider themselves to be heavy drinkers. More than seven out of ten (74%) adults drink alcohol. A larger proportion of males (78%) than females (72%) drink alcohol. Just over one third (36%) consider themselves to be moderate drinkers and 3% consider themselves to be heavy drinkers. Younger adults (18-29 years) are more likely to drink than older adults (60-75 years). Getting to know what is a unit of alcohol can at first seem tricky to understand, read on to get to grips on the new UK guidelines for alcohol and how to best make use of them to safeguard your health. Units of alcohol are a measure of the volume of pure alcohol in an alcoholic beverage. They are used in some countries including Northern Ireland as a guideline for alcohol consumption. One unit of alcohol is defined as 10 millilitres (7.9 grams) in the United Kingdom, it is often stated that a unit of alcohol is supplied by a small glass of wine, half a pint of beer, or a single measure of spirits. Such statements may be misleading because they do not reflect differences in strength of the various kinds of wines, beers, and spirits. The government’s unit guidelines state that there’s no safe level of alcohol consumption. 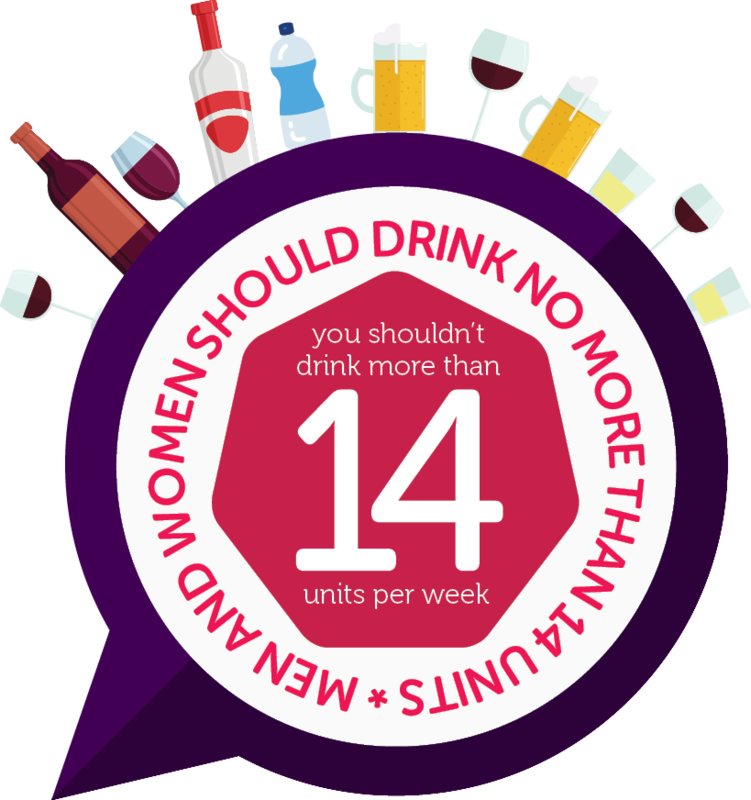 Unit guidelines are the same for men and women and both are advised not to regularly drink more than 14 units per week.